Many college employees are delegated access to their department email account. Sometimes a supervisor is delegated access to the account of a former employee. Or a secretary may be delegated access to their boss' email account. If you've been delegated access to another email account, you have several options for how to work with that account. 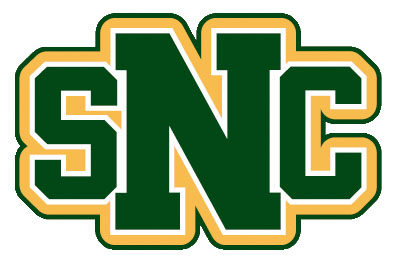 From your own Inbox, click the "SNC" logo in the upper right corner. In the drop down list, select the account you wish to use. If the delegation was just given recently, you may need to refresh your browser window in order to see the other account in the list. If you want to forward a copy of all incoming email to yourself or someone else, see our article on How To Forward Email To Another Account. For an account of a former employee, you may want to setup an autoresponder to advise all senders to contact someone else. To do this, see Google's article about "Out of office or vacation reply." You may just want to keep a browser tab open for that other account's Inbox. Then you can easily flip between a couple of tabs, one with your own email account and the other for the delegated account. This allows you to monitor all activity and respond to incoming emails manually.